We’re pleased to announce the appointment of Lillian Lan-ying Tseng and Milette Gaifman as the new coeditors of The Art Bulletin. The appointment marks the first joint editorship in the 105-year history of the journal. The Art Bulletin is the flagship journal of art history, covering prehistoric to 21st-century art. Previous editors of The Art Bulletin have included H. W. Janson, George Kubler, Millard Meiss, and John Shapley, among many others. The Art Bulletin editorship rotates every three years. 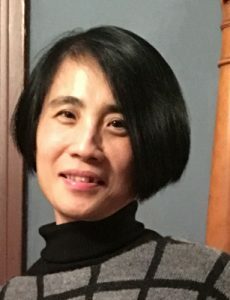 Lillian Lan-ying Tseng is associate professor of East Asian art and archaeology at the Institute for the Study of the Ancient World at New York University and specializes in Chinese art and archaeology. The mediums she investigates are diverse, including city planning, architecture, sculpture, painting, calligraphy, textile, and bronze objects. The timeframes of her publications cluster in early imperial China, later imperial China, and the twentieth century. The issues she explores concern not only art objects but also broader contexts in which they are situated, such as how artisans appropriated scientific knowledge for religious purposes, how memory facilitated the creation, circulation, and reception of artifacts, and how political intentions or situations stimulated the development of visual and material cultures. She is the author of Picturing Heaven in Early China (Harvard University Press, 2011). 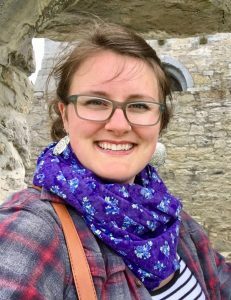 She is currently at work on two book projects: one looks into the reception of antiquity and its impact on visual production in 18th-century China, while the other examines frontiers and visual imaginations in Han China. 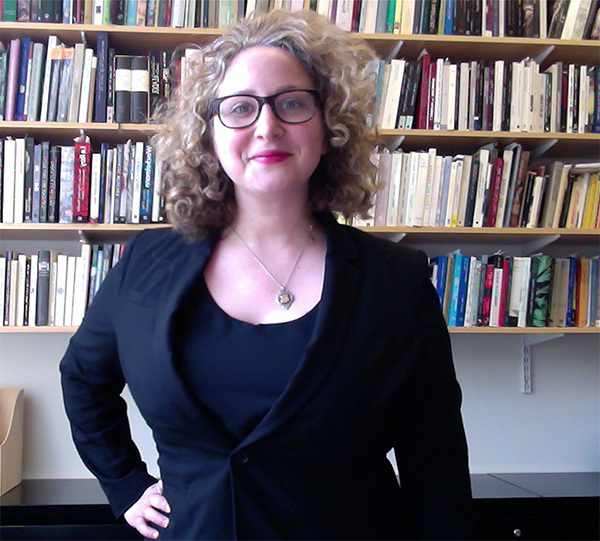 Milette Gaifman is associate professor of classics and history of art at Yale University. She is a scholar of ancient art and archaeology, focusing primarily on Greek art of the Archaic and Classical periods. 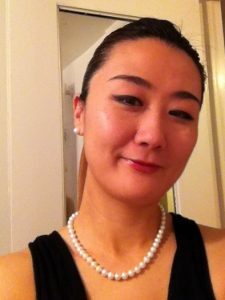 At Yale, she is jointly appointed in the departments of Classics and History of Art. 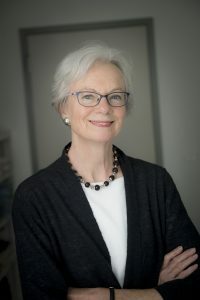 Her research interests include the interaction between visual culture and religion, the variety of forms in the arts of antiquity, the interactive traits of various artistic media, and the reception of Greek art in later periods. 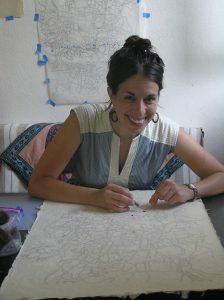 In addition, her scholarship explores the historiography of the academic disciplines of art history and archaeology. She is the author of Aniconism in Greek Antiquity (Oxford University Press, 2012), and The Art of Libation in Classical Athens (Yale University Press, 2018); and coeditor of “Exploring Aniconism,” a thematic issue of Religion (2017), and “The Embodied Object in Classical Art,” a special issue of Art History (June 2018). Pepón Osorio. Courtesy the artist. CAA is pleased to announce the recipients and finalists of the 2018 Awards for Distinction and the creation of a new Award for Excellence in Diversity. Honorees this year are among the leading scholars, artists, teachers, and authors in the field of visual arts. The CAA Awards for Distinction are presented during Convocation at the CAA Annual Conference on Wednesday, February 21 at 6:00PM at the Los Angeles Convention Center. The CAA Annual Conference runs from February 21-24, 2018. 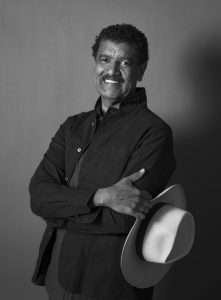 Among the winners this year is Pepón Osorio, recipient of the 2018 Distinguished Artist Award for Lifetime Achievement. 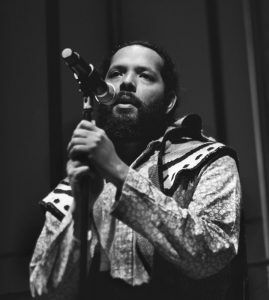 Osorio is the first artist of Puerto Rican descent to receive the award from CAA. Drawing on his childhood in Puerto Rico and his adult life as a social worker in the Bronx, Osorio creates meticulous installations incorporating the memories, experiences, and cultural and religious iconography of Latino communities and family dynamics. “The work is created when I bring together where I am and where the rest of society is,” said Osorio in an Art21 documentary about his work. 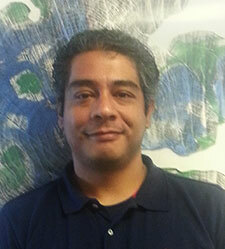 Osorio is a professor in the Community Arts Practices Program at the Tyler School of Art at Temple University. 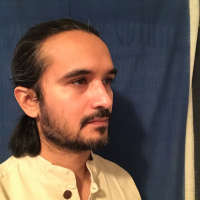 He is also the recipient of a 2018 United States Artists Fellowship, among many other awards and fellowships. Firelei Báez. Courtesy of the artist and Gallery Wendi Norris, San Francisco. 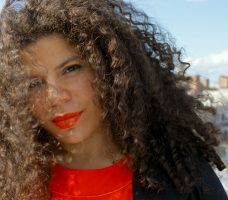 Firelei Báez is the winner of the 2018 Artist Award for Distinguished Body of Work. Báez was born in the Dominican Republic and works in New York City. Her work on paper, canvas, and in sculpture explores black female subjectivity, myth, and science fiction. Baez is a creator of fantastical figures that transmute through ornate pattern and vivid color. 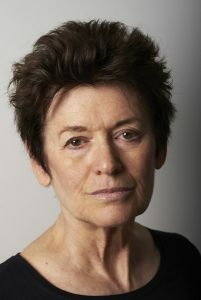 She has held residencies at Headlands Center for the Arts, Joan Mitchell Center, Fine Arts Work Center, Lower East Side Print Shop, and Lower Manhattan Cultural Council Workspace, and is the recipient of the Joan Mitchell Painters and Sculptors Award, the Jacques and Natasha Gelman Award in Painting, the Catherine Doctorow Prize for Contemporary Painting, and the Chiaro Award from Headlands Center for the Arts. The newly created Award for Excellence in Diversity recognizes the work of an individual in the visual arts whose commitment to inclusion in scholarship or in practice stands out as groundbreaking and unifying. 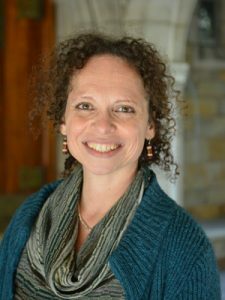 The inaugural winner of the Award for Excellence in Diversity is Kellie Jones, Associate Professor in Art History and Archeology and the Institute for Research in African American Studies at Columbia University. 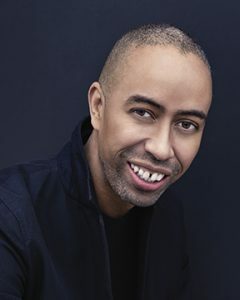 Jones’s research and teaching concerns African American and African Diaspora artists, Latinx and Latin American artists, and issues in contemporary art and museum theory. 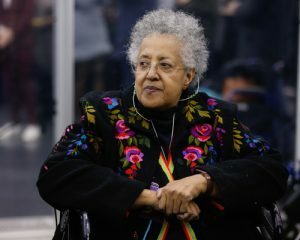 Her most recent book, South of Pico: African American Artists in Los Angeles in the 1960s and 1970s, was published by Duke University Press in 2017. 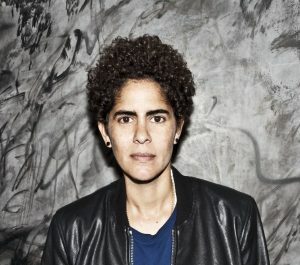 CAA will also award for the first time two Distinguished Feminist Awards, one to a visual artist and one to a scholar. 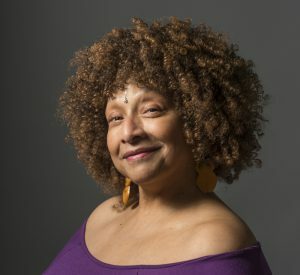 The winners of the 2018 Distinguished Feminist Awards are Lynn Hershman Leeson (visual artist) and Lowery Stokes Sims (scholar). In publishing, CAA recognizes the achievements of several authors and editors. Helen Frederick is the winner of the 2018 Distinguished Teaching of Art Award. Edward S. Cooke, Jr., and Alex Potts are the winners of the 2018 Distinguished Teaching of Art History Award. 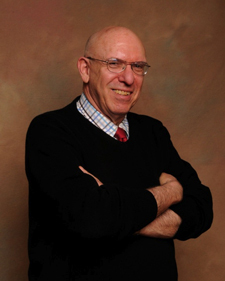 Joseph Masheck is the winner of the 2018 Distinguished Lifetime Achievement Award for Writing on Art. The CAA/American Institute for Conservation Award for Distinction in Scholarship and Conservation award for 2018 will be given to Paul Messier. CAA warmly thanks the many contributions of the following dedicated members who joined the organization in 1967 or earlier. 1967: R. Ward Bissell, D. Sherman Clarke, Christie Fengler-Stephany, Dorothy Gillerman, Eric Hirshler, Renata Holod, Claire Kelleher, Alison Kettering, Dale Kinney, Marjorie Kinsey, Franklin K. B. Toker, Deborah Waite, Gabriel Weisberg, and David Wilkins. 1966: Madeline Caviness, Gilbert Edelson, Jonathan Fineberg, Ann Sutherland Harris, Sara Henry, Cecelia Klein, Henry Klein, Anne-Marie Logan, Peter Moak, Anne Morganstern, James Morganstern, Peter Schabacker, David Sokol, Marcia Werner, and Barbara White. 1965: Jean Borgatti, Norma Broude, Wanda Corn, Elaine Gazda, Diana Gisolfi, Dorothy Glass, Andree Hayum, Ellen Kosmer, Lillian MacBrayne, Jerry Meyer, Ann Lee Morgan, Myra Rosenfeld-Little, Ted Stebbins, Eugenia Summer, MaryJo Viola, Michele Vishny, and Wallace Weston. 1964: Richard Betts, Ruth Bowman, Vivian Cameron, Kathleen Cohen, Paula Gerson, Ronald Johnson, Jim Jordan, William Kloss, Rose-Carol Long, Phyllis Anina Moriarty, Annie Shaver-Crandell, and Alan Wallach. 1963: Lilian Armstrong, Richard Brilliant, Vivian Ebersman, Francoise Forster-Hahn, Caroline Houser, Susan Koslow, E. Solomon, Lauren Soth, Richard Spear, Virginia Stotz, Roxanna Sway, Athena Tacha, and Roger Welchans. 1962: Jo Anne Bernstein, Jacquelyn Clinton, Shirley Crosman, Frances Fergusson, Gloria Fiero, Jaroslav Folda, Harlan Holladay, Seymour Howard, David Merrill, John Paoletti, Aimee Brown Price, Thomas Sloan, Elisabeth Stevens, Anne Betty Weinshenker, and William Wixom. 1961: Matthew Baigell, Margaret Diane David, Bowdoin Davis, David Farmer, J. Forbes, Isabelle Hyman, Clifton Olds, Marion Roberts, and Conrad Ross. 1960: Shirley Blum, Kathleen Brandt, Eugene Kleinbauer, Edward Navone, Linda Nochlin, and J. Pollitt. 1959: Geraldine Fowle, Carol Krinsky, James O’Gorman, and Ann Warren. 1958: Samuel Edgerton, Carla Lord, Damie Stillman, and Clare Vincent. 1957: Marcel Franciscono, Bruce Glaser, Jane Hutchison, and Susan McKillop. 1956: Svetlana Alpers, David Driskell, John Goelet, Joel Isaacson, and Jack Spector. 1955: Lola Gellman, Irving Lavin, and Suzanne Lewis. 1954: Franklin Hazlehurst, Thomas McCormick, Jules Prown, Irving Sandler, and Lucy Freeman Sandler. 1953: Dorathea Beard, Margaret McCormick, and Jack Wasserman. 1949: Dario Covi and Ann-Sofi Lindsten. 1947: Ellen Conant and Ilene Forsyth. CAA is pleased to announce the 2017 recipients of the Terra Foundation for American Art International Publication Grant. This program, which provides financial support for the publication of book-length scholarly manuscripts in the history of American art, is made possible by a generous grant from the Terra Foundation for American Art. For this grant, “American art” is defined as art (circa 1500–1980) of what is now the geographic United States. Two non-US authors of top-ranked books have also been awarded travel funds and complimentary registration for CAA’s 2018 Annual Conference in Los Angeles; they also received one-year CAA memberships.